Yoga has long been a popular workout for those of us looking to improve flexibility, get in tune with our body and strengthen our core. 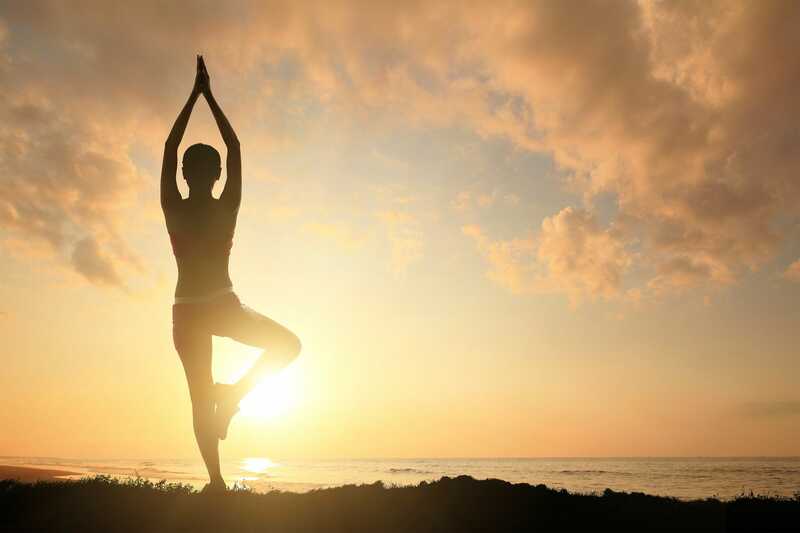 But now, a new study has revealed that yoga can also help us exercise our mind. Sticking to a weekly routine of yoga and meditation can improve mental skills and fend off age-related cognitive decline, according to scientists at the University of California, Los Angeles. The study, published in the Journal of Alzheimer’s Disease, looked at whether yoga could help strengthen a person’s ability to think, The New York Times reported. Scientists examined 29 middle-aged and older adults who were found to have mild cognitive impairment, which can lead to eventual dementia. The participants underwent brain scans that tracked communication between the different parts of their brains, and then were divided into two groups. One group underwent a brain-training program, which entailed an hour-long class and a series of mental exercises they were told to try at home for 15 minutes a day over the course of 12 weeks. The other group was taught a form of yoga known as Kundalini, which involves breathing exercises, movements, poses and meditation. Those participants were also taught a form of meditation called Kirtan Kriya, which involves repeating a mantra while doing hand movements. The yoga group meditated in that way for 15 minutes each day, also for 12 weeks. After the study period was completed, participants in both groups underwent another round of cognitive tests and brain scans. Each of the participants performed better on cognitive tests, but only the yoga and meditation participants showed improved moods and tests that gauged balance, depth perception and the ability to navigate and recognise objects. Both groups also displayed improved communication between the brain parts relating to memory and language, but only the yoga participants showed improved communication in the brain regions that control attention. The finding demonstrated that yoga and meditation were more beneficial to the brain than cognitive training.